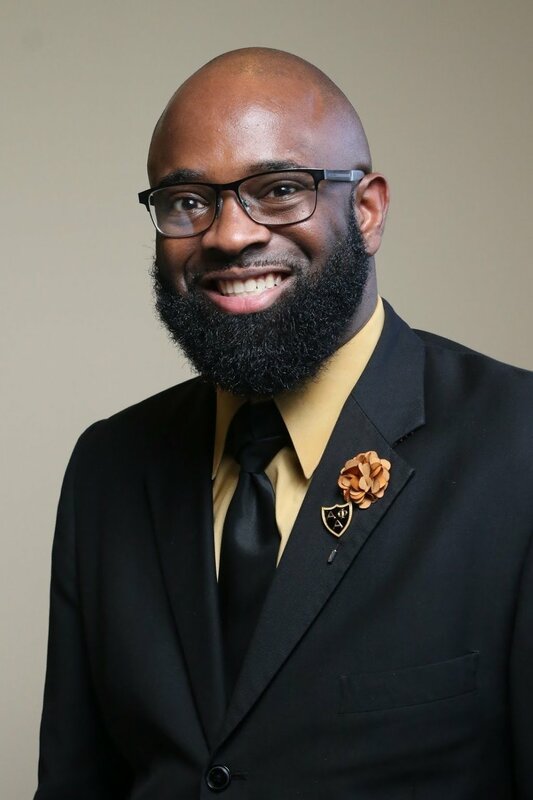 Join Us for the Next Teaching and Learning for Student Success Monthly Webinar! This webinar will provide an overview of the Texas Success Initiative (TSI), including the TSI Assessment (TSIA). A preview of changes proposed for the TSIA 2.0 that will be implemented in fall 2020 will be shared as well. Special attention will be given to HB2223, including its corequisite requirements and its impact on the future of developmental education and serving underprepared students. Data will be shared regarding THECB college readiness measures in addition to the recommendations recently approved in the 2018-2023 Statewide Plan for Serving Underprepared Students. 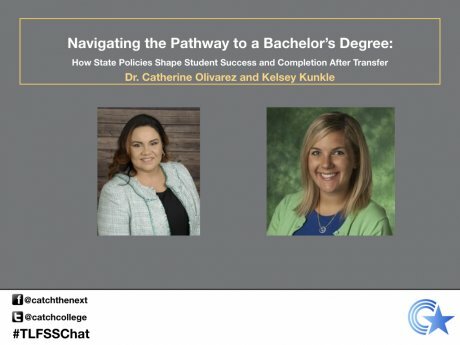 In the February 2019 Teaching and Learning for Student Success monthly webinar, Dr. Catherine Olivarez and Kelsey Kunkle explore the effect that state policies have on Latinx students' ability to transfer seamlessly between community college and university. Click to view upcoming webinars and register to attend. Find all past CTN webinars archived here.